Welcome to And Finally, our round up of the rumblings and smaller stories around the world of wearable technology. This week we have details of another Amazon sale on the latest wearables – this time in the UK for the Bank Holiday weekend. Meanwhile, the Samsung Galaxy Watch has gone on sake, and Apple is adding support for Yosemite like never before. Over here in the UK it’s the Amazon Bank Holiday sale, and there’s plenty of top-drawer wearables available at decent discounts. We’ve listed the best below, so if you’ve been holding out on making a purchase, perhaps now is the right time. Apple has bene partial to naming its operating systems after America’s National Parks, but now the company looks to be giving something back. The company is donating $1 for every transaction using Apple Pay at any Apple Store, on apple.com or the Apple Store app in the US. And it gets even better. 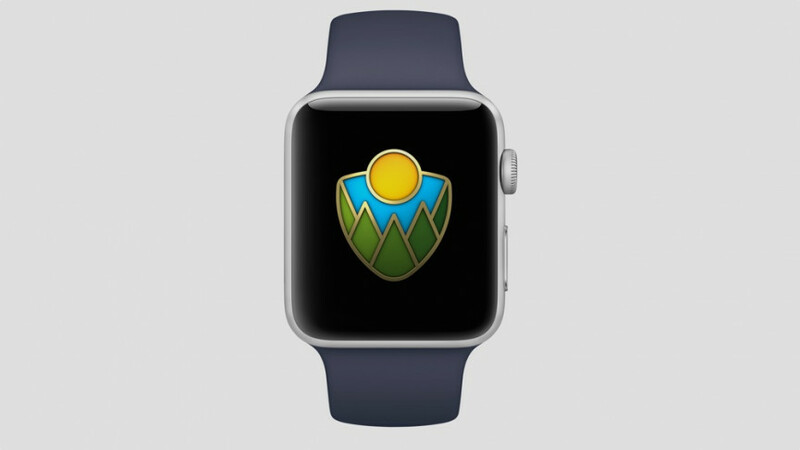 The company has added some special National Park themed badges for anyone that completes a walk, run or wheelchair workout of 50 minutes of more using their Apple Watch, on 1 September. 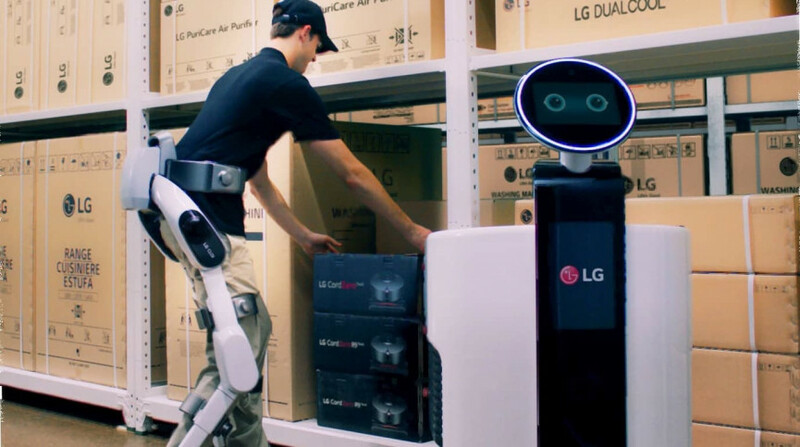 LG has built a wearable exoskeleton for workers, which is designed to reduce fatigue and tale the stress off limbs, reports iNews. The LG CLOi SuitBot supports the wearer’s back and legs, with lumber support which also wraps around the thighs, knees and under the feet. It’s designed for manual workers perhaps in warehouse or factory environments, but we have to say it looks pretty appealing for our next marathon. 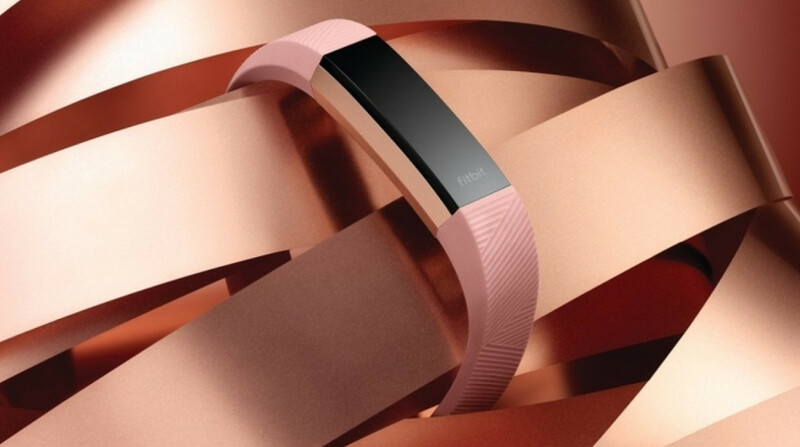 Check out our in-depth looks at the future of more consumer-friendly wearables, such fitness trackers and smartwatches. 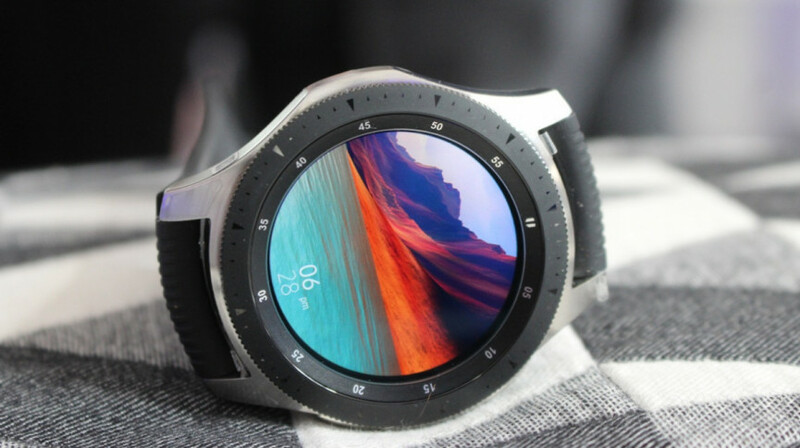 The Samsung Galaxy Watch has now gone on-sale, and is available round the world. So where can you buy it? Well, in the US it’s now on sale at Best Buyand Amazon for $349 – with the LTE version costing $50 more. The UK still has to wait, with with Amazon, Currys and Argos all listing pre-orders, which lift on 7 September, and it’s set to cost £299.